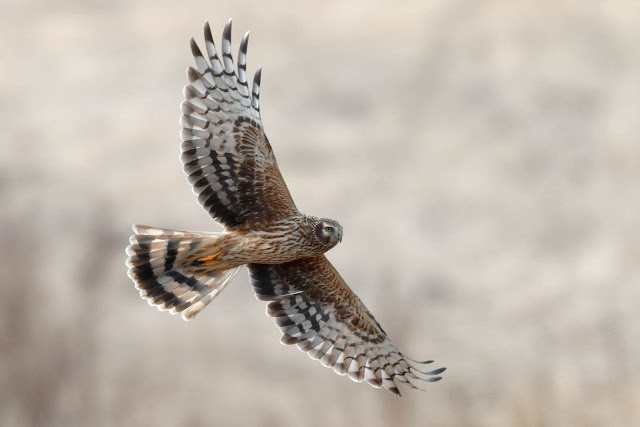 Hen harriers are important, but persecuted predatory birds. Between 2010 and 2017, numbers plunged by 75%, with just three remaining nesting pairs in England. This is down to a practice called 'driven grouse shooting' - a sport of sorts. Breeding hen harriers target grouse, and grouse shooters ('drivers') don't want this as it reduces the amount of grouse that they can shoot for pleasure and money. So land managers, etc., illegally kill hen harriers, along with foxes, crows, stoats, red kites, mountain hares and other wildlife. The National Trust and private land managers have allowed disease-carrying grouse to flourish, whilst killing many other natural predators, for the sake of respecting a Victorian sport. After debating driven grouse shooting in 2016, the government, via Natural England, recently announced a dodgy hen harrier breeding scheme to which the RSPB are adamantly opposed. Their antidote is to remove and hand rear hen harrier chicks and eggs in captivity, then later re-introduce them into the wild. As usual, this avoids the root of the problem: driven grouse shooting, which, as conservationist Mark Avery says, "is underpinned by wildlife crime". The National Trust's policy supports grouse shooting by appealing to "the importance of rural traditions as part of the spirit of many of the places we look after". I'd love to know why rural traditions based on killing and conservation damage are important to uphold. 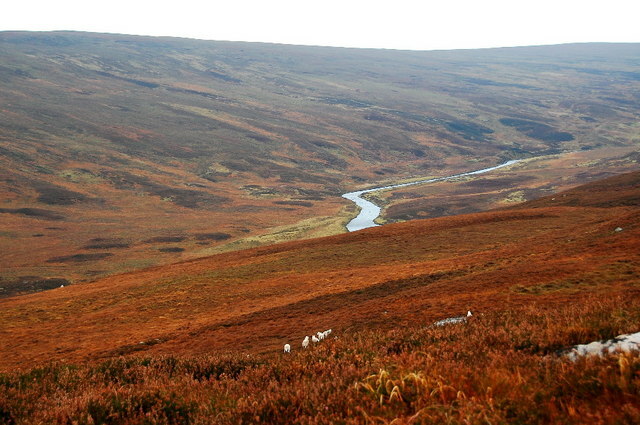 The land management practices to attract grouse include drainage and heather burning, which is shown to negatively impact the ecosystem services afforded by peat bogs (carbon storage, vegetation growth for water storage, providing soil nutrients), as well as water tables and downstream aquatic food webs. Whilst land managers who want to increase red grouse populations for sport purposes do so by targeting important predators native to the UK, they should rethink their efforts. Reduced grouse numbers are likely a result of afforestation and land conversion to sheep pasture (I swear, it always comes back to sheep farming!) Draining land reduces the boggy plants and insects that grouse chicks feed on. It's important to say that some heather and predator control appears to increase the populations of several endangered ground-nesting birds, including the Lapwing, Curlew and Ring Ouzel. To manage these trade-offs and protect the Hen Harrier - our rarest bird of prey, the RSPB are calling for a licensing system for grouse moors, "to improve standards in grouse moor management, compliance with the law and encouragement for existing good practice". Other measures could include less intensive burning regimes and lower sheep densities. There are other reasons to ban driven grouse shooting, but in short, the government are treating this the wrong way. I've been pleasantly surprised by Gove's apparent transition from contentious education secretary government to "full-throated environmentalist" as Secretary of State for DEFRA. Perhaps with a little more persuasion and public will, we could achieve reform in grouse shooting and moor management. Support endangered wildlife and sign this petition to ban grouse shooting! Yesterday I read an article that really challenged me. 1) 'Free-range' barely ensures free range. 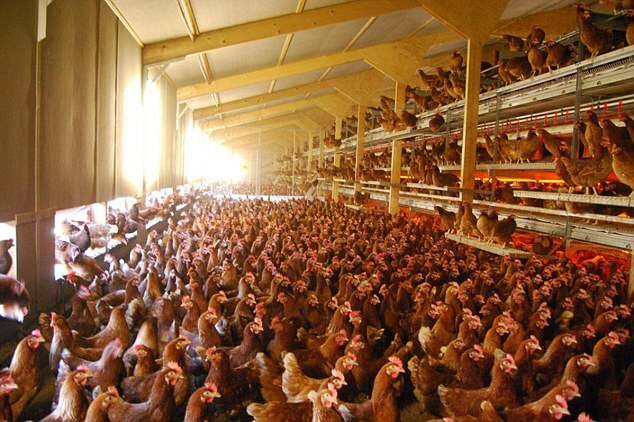 2) Intensive production causes hens to pop out eggs at a crazily unnatural rate (500 rather than 20 per year). 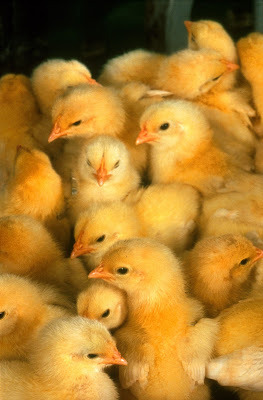 3) Commercial production means that chickens' (and chicks') welfare is compromised. The first thing to say is that free-range is still preferable over cages or barns. If you raised your own chickens and let them run wild, would that be okay? Newkey-Burden seems to say no... well, he dismisses such questions without a valid response. I'd argue that it is probably fine. While I fear his hard-line approach that demonizes "flesh guzzlers" is more likely to win-over the already won-over, I'd like to show you why and how, from both a vegan, vegetarian and carnivore standpoint, you might reconsider your purchases. It partly depends on your valuation of animals as sentient. Many of us believe animals are aware of their emotions, feelings and perceptions. For example, they can feel pain and experience pleasure. If so, they should have the some or full rights to freedom, and should not be caged (or even owned, some argue). We might assert that since humans are technically part of the food chain, we should have the same rights as other carnivores to eat animals or animal products. The difference, it seems to me, is that most humans in the developed world don't hunt; humans are the only animal that have the capacity to breed, control and domesticate animals. Whether or not this is in itself an abuse, we ceaselessly abuse this power through many unethical practices - from lasering bird's beaks to stop them from pecking each other in frustration of their cramped conditions, to crushing new-born male chicks, which have no egg-laying capacity and whose lives are therefore worthless in anthropocentric estimations. The commodification of food means that chickens' lives are ended prematurely because it has no economic value. This has huge implications for food waste. Any other animal wouldn't see a young male chick and think "well he's clearly not useful, so I'll kill him and throw him in the bin." They would eat him! In parts of the world that are much more disconnected from the global food system and rely heavily on small-scale fisheries, food waste is low at production stages. Whatever the catch, it provides vital micronutrients, protein, calories and fats, and communities have no need to be picky. What makes it worse is the ambiguity of labels. Under EU law, you can have a maximum of 9 'free range' hens per square metre. The higher the density, the greater the risk of pecking in greater densities (hence the need for beak trimming). In multi-tiered free-range systems, metal staging allows for more natural roosting behaviours, and reduces smothering, cannibalism and aggression. Some free-range companies ensure that their outdoor spaces include trees and sheltering spots, whilst barn hens have no access to the outdoors. From a commercial standpoint, complex environments and outdoor access increases the risk of diseases and parasites, and requires more cleaning. But in these environments, hens can more easily practice natural behaviours, such as making choices based on social and thermal preferences. These nuances in management practices and conditions hugely impact animal welfare, but how little a label tells us! We've been led down the garden path to believe that we can maintain ethical standards and still expect 90p for a pack of 6 free-range eggs. Until this age of cheap food ends, the industry will keep spinning these mistruths. 1) Buy locally and ask about the farms/farming practices. Directories for local producers and food councils/assemblies are a good place to start. 2) Seek advice on the most ethical brands from websites like Ethical Consumer, who provide score ratings on a number of variables. 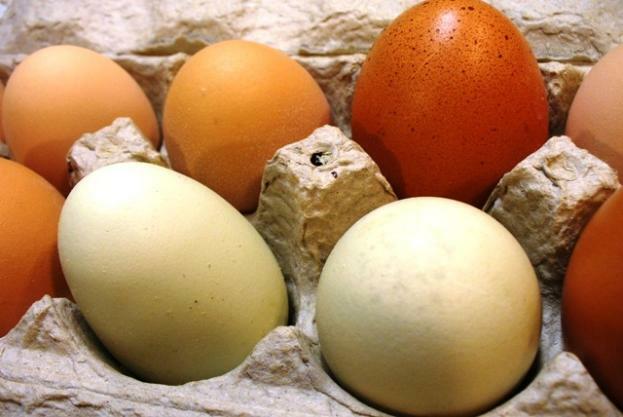 Unfortunately, supermarket eggs don't promise high ethical standards. Organic status provides the highest levels of welfare for hens, but even that only ensures up to 6 hens per square meter. For the better brands, we should expect to pay more, because they more truthfully reflect the cost of ethical and sustainable production. Alternatively, buying locally from smaller farms is a good way of getting more ethical produce cheaper than at retail. 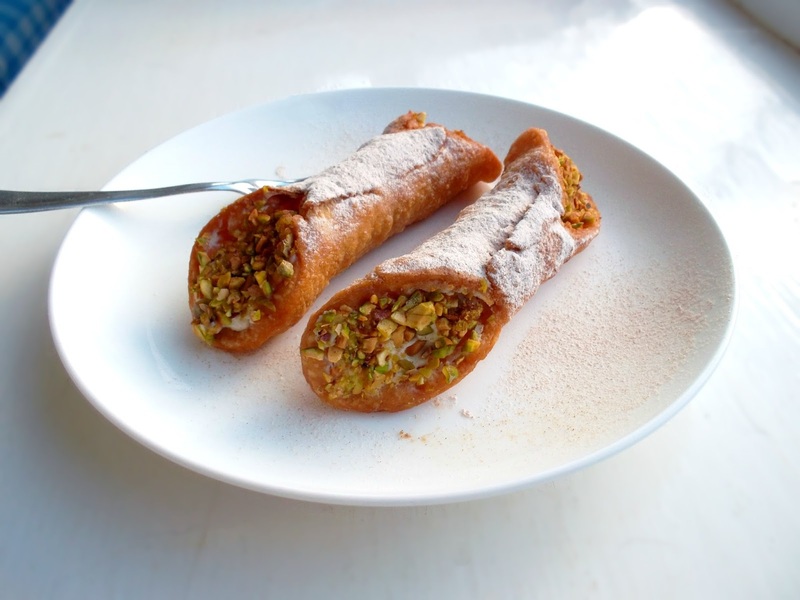 Cannoli should be the next food trend, but for some reason it's largely left off our radar. I derive little pleasure from most of pretty, sugary things like cupcakes and macarons, compared with the satisfaction of that first bite of a crisp, cinnamon sugar-dusted cannoli shell, filled with sweet, thick ricotta cream. Cannoli are traditional Sicilian pastries of real substance, and the key here is to stay authentic. 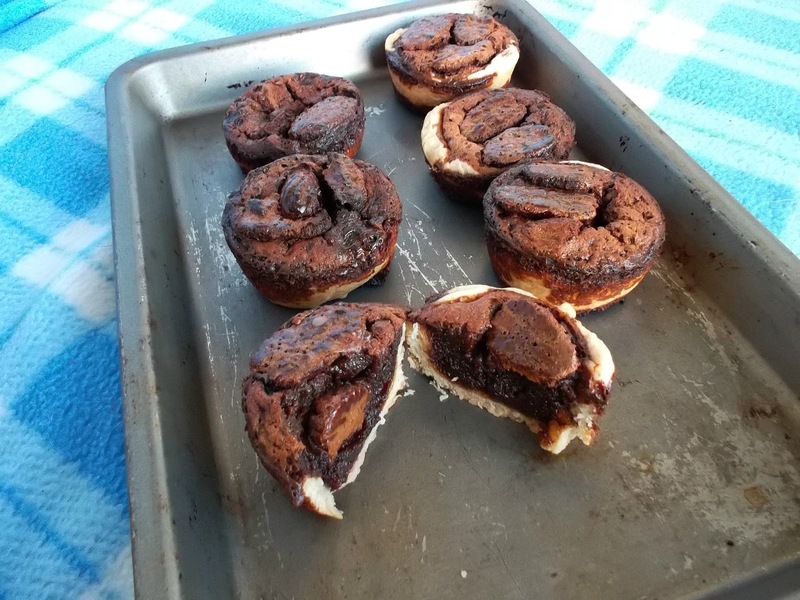 Wine should be used in the pastry; no baking soda or powder. Ricotta as the filling, and don't even think of using whipped cream to aerate it. Pecan pie is one of the quickest and simplest bakes. It just requires some melting and mixing, a pastry case and oven. © 2011-2014 Sugar & Two Cents - All Rights Reserved. Powered by Blogger.